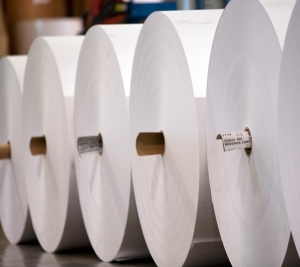 U.S. shipments of uncoated free sheet (UFS) paper decreased six percent in February from the same month one year ago. The inventory level of UFS papers remained essentially flat in February compared to January. March 19, 2019 - The American Forest & Paper Association (AF&PA) has released its February 2019 Printing-Writing Monthly report. According to the report, total U.S. printing-writing paper shipments decreased seven percent in February compared to February 2018. Total printing-writing paper inventory levels increased one percent from January 2019. Net imports for the full year 2018 increased 26 percent compared to 2017.